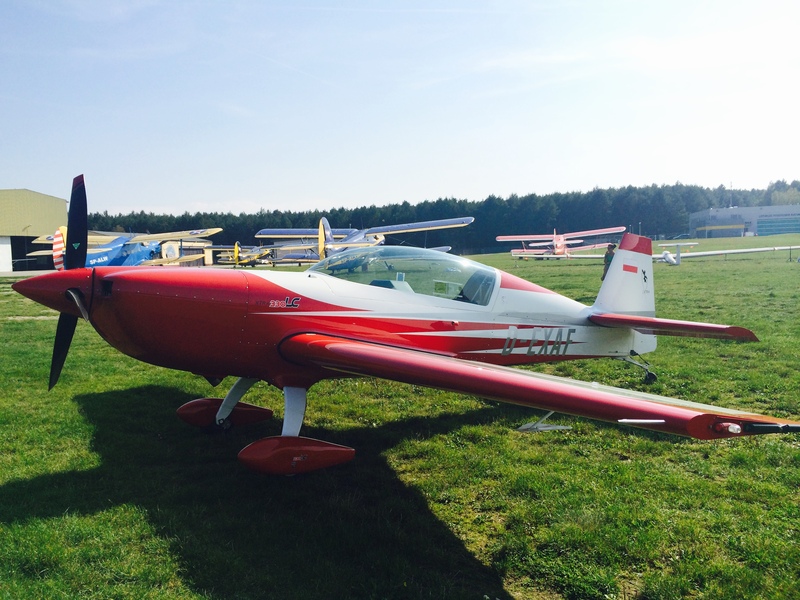 Extra 330LC for sale – Sold | Extra Aircraft Information & sales - Mark Jefferies. 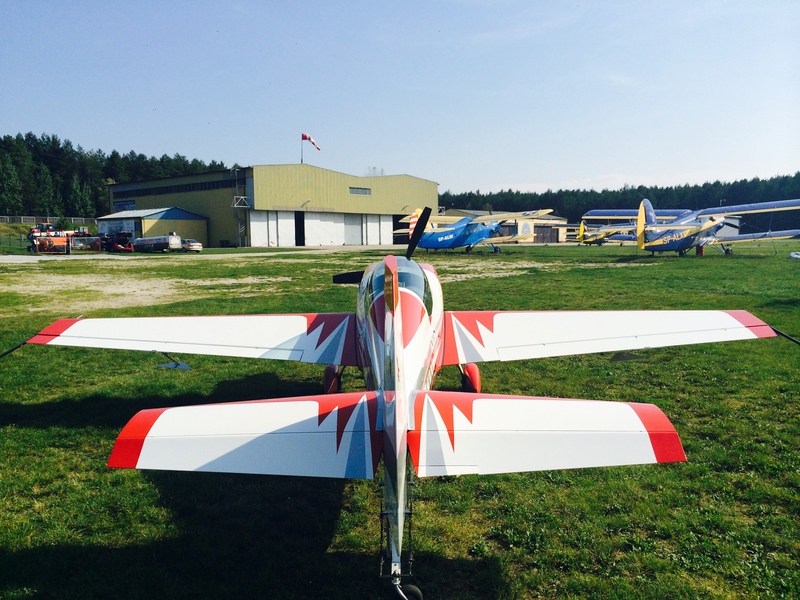 The aircraft is in perfect condition, like new, all inspections by Extra company run in the CAMO system of Extra. 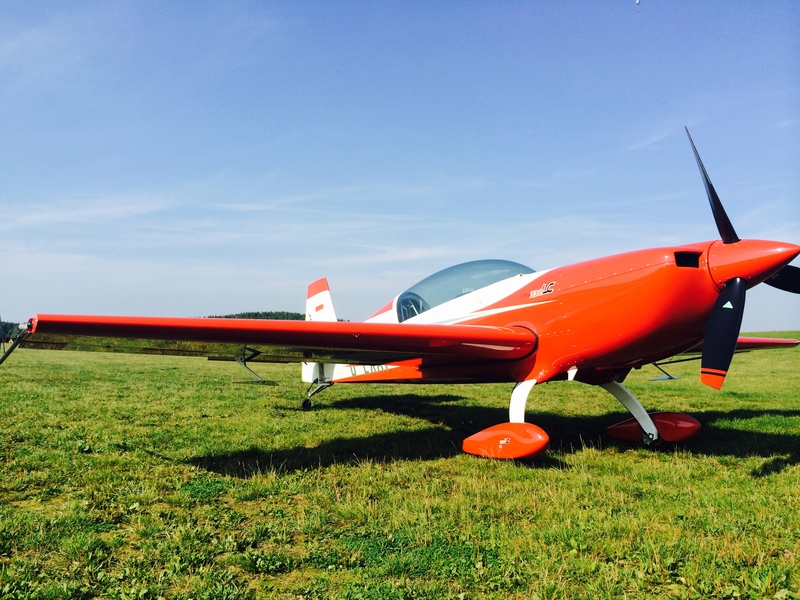 Only used in advanced category, never flown unlimited, airshow or freestyle, never flown over 2500 rpm. Used by only 2 pilots. 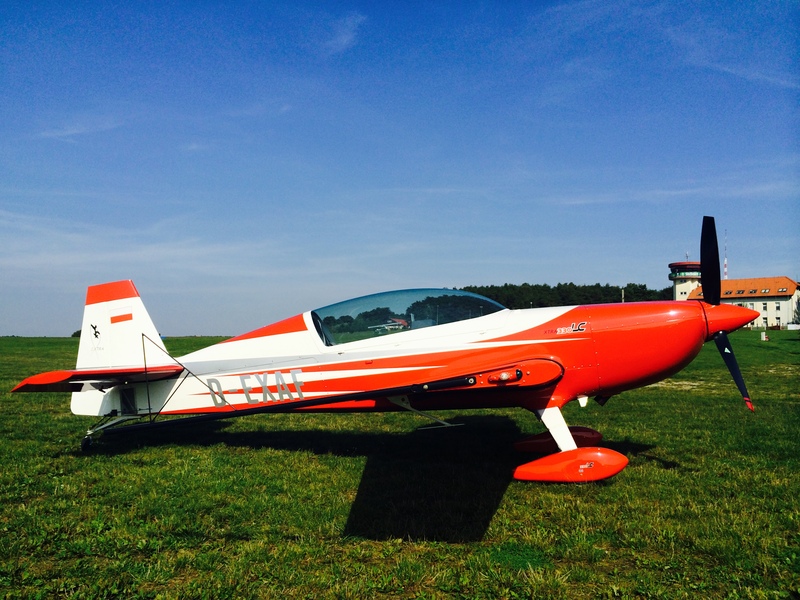 First 25 hours, no aerobatics flown. No damage history. First registration 10/2010. Very good equipment. Leather seats, heating system, electric pedals, Extra electronic G-meter, original smoke system with suction fill clean system. 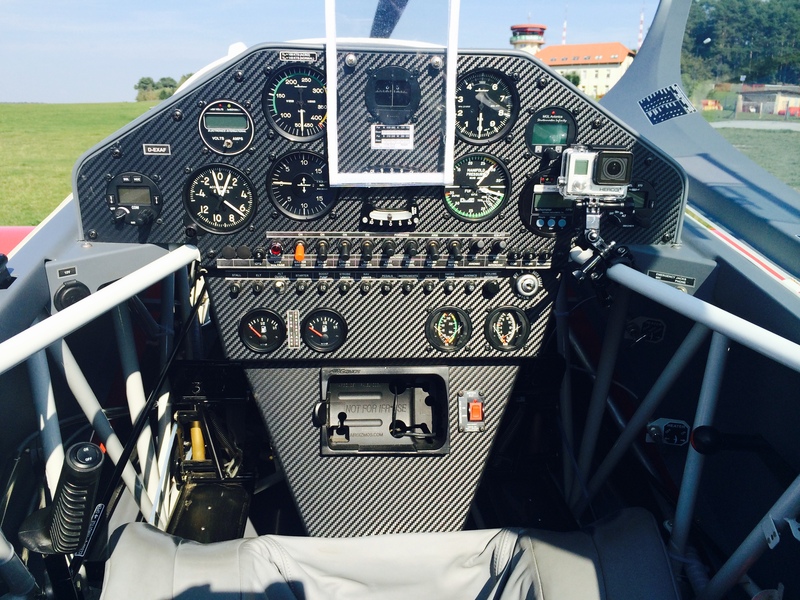 Radio Becker 4201, transponder, ELT 406, GPS Garmin 295 mount. Open to serious offers. + Vat applicable if purchased within Europe.